All of the comfort of the future with absolutely none of that futuristic technology. You'll never need to fear the uprising of robots with this comfortable lounge chair. 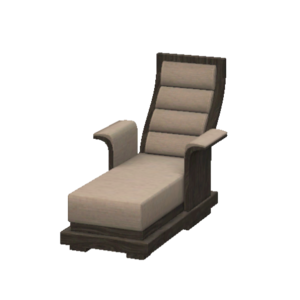 Lounge away your cares with a luxury set built to sweep you right off your feet! Escape to a better place with objects that bring the spa home to you.